A cream layer on a subtle pale blue and gold metallic wool blend lightweight Cloqué. 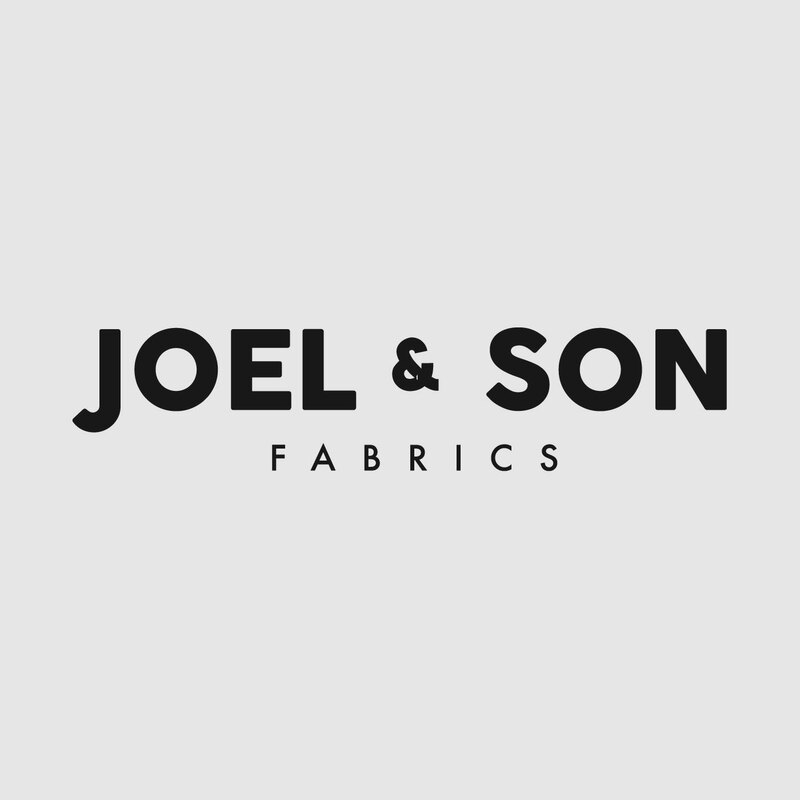 This versatile fabric tailors especially well for a dress, jacket or two piece suit. Team this up with a plain silk crêpe to create an absolutely stunning outfit. The last 2.50m are now available as a piece. Originally priced at £186.90/m, this remnant is now just £299.00.